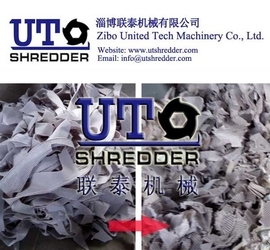 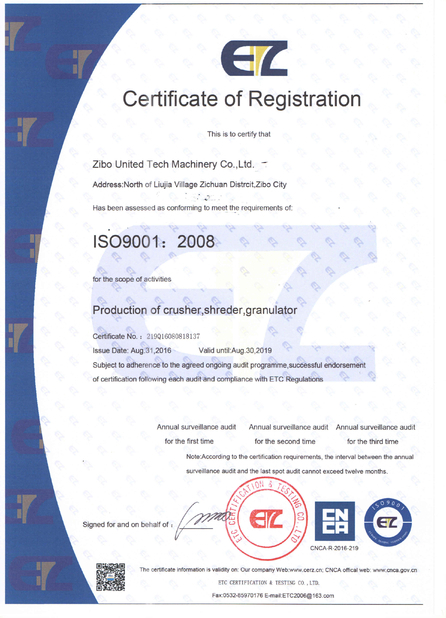 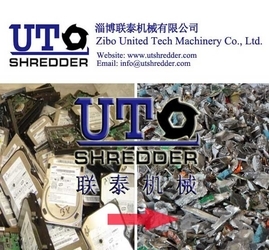 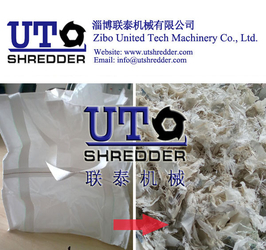 Factory Tour - Zibo United Tech Machinery Co., Ltd.
4. 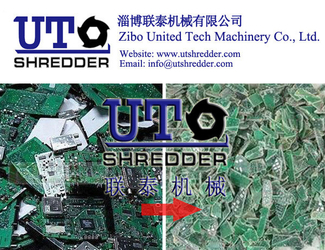 Could you print our logo? 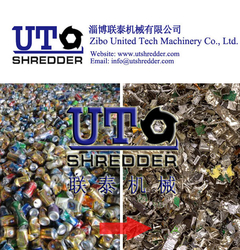 A: Yes, we could laser your logos on products for free. 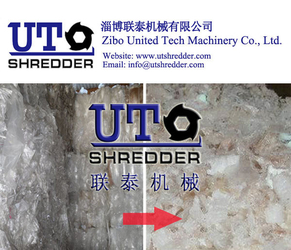 A: Material selection and hardness survey are critical for the sake of a quality knife and machine parts. 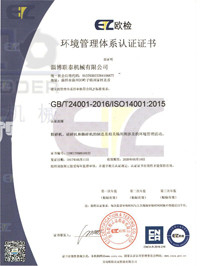 We are firmly engaged in knife manufacturing, and had a good command of mechanics & property of different hot/cold die steels. 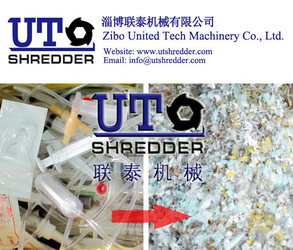 Inspection on incoming materials is furthermore well taken care of. 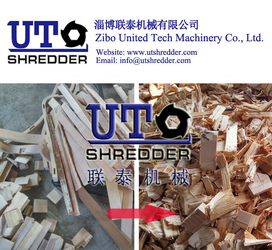 We have optical inspection equipment to improve the durability of our knives. 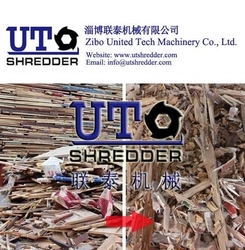 We also developed long-term cooperation with domestic iron and steel factory, which helps us to havethe more competitive, and more importantly quality materials. 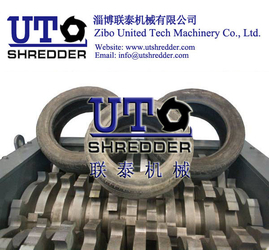 We are serious manufacture, and all our knife parts must be mechanical hydraulic forging. 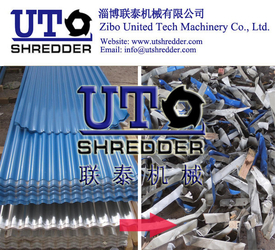 For hardness, our knives are uniformly heat treated and triple tempered by vacuum furnace. 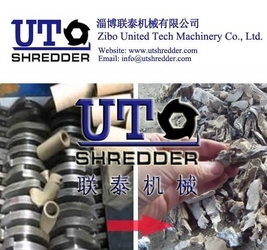 Specific hardness range is set up for any specific working condition, thus giving better wear resistance ability and longer working life. 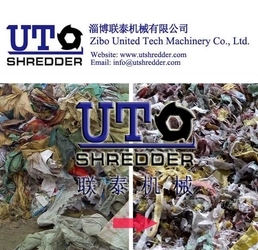 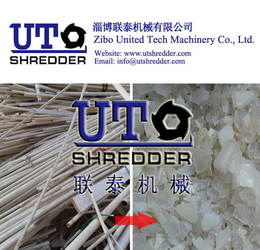 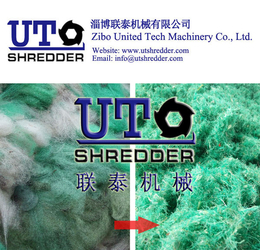 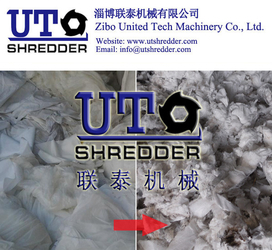 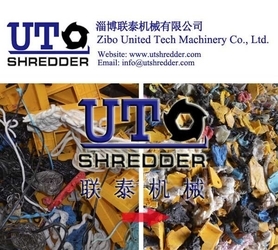 Tell me those data, we can help you choose the suitable Shredder model for you.